How many times you had an appointment with a locksmith and found that you’ve been forgotten? How many times you called a locksmith for immediate or emergency service and you’ve waited 2-3 hours? When you look for a reliable locksmith on-line that will arrive on time, please call us or send us an email. 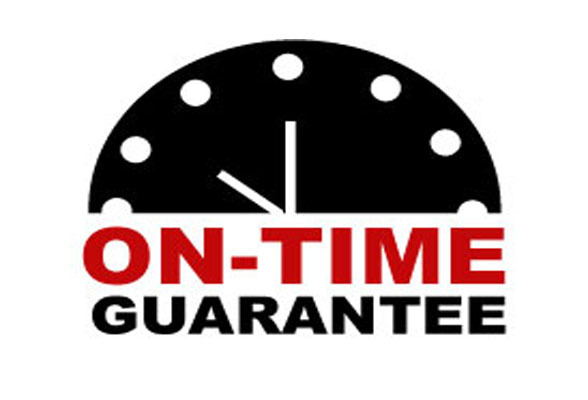 Our locksmiths will be happy to assist you and you’ll be happy to find a locksmith on-time. We offer 24/7 mobile locksmith services in Allentown, Bethlehem, Easton, and surrounding areas. We serve the entire Lehigh Valley PA, offering a 20 minute response time. Fast and efficient locksmith service is just around the corner. Whether you lock your self out in Nazareth PA or Macungie PA, you can get a locksmith on-time. You can count on our locksmiths to arrive on-time while calling you to keep you updated on estimate time of arrival (ETA). Think what an easy time you’ll have when you know how long you need to wait in advance, when the locksmith arrives on-time. We will assist you from your first call until the job is done right. 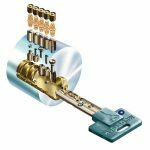 Among our professional locksmith services, you may find auto lockout, as well as house, and business lock out services. 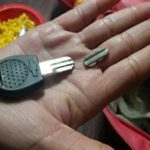 In addition to lock change, re-key, and repair, you may also find car key cutting and programming, and security application installation. You deserve the best locksmith on-time service because you never expect to lock out yourself in the middle of the night. With this in mind, call us as soon as possible for emergency service and our 20 minute response time. You can also send us an email if it’s not an urgent and you would like to schedule an appointment for an upcoming locksmith project. 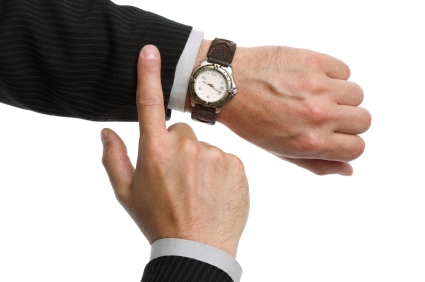 Either way, we will be happy to assist you on-time. Please enter our locksmith services page to read more. Thank you for I must say you have high quality posts here. Your content is very informative, you need to post more..